Sugar Bea's Blog: A Day to Remember the Little Children..
My heart and prayers go out to the families of Connecticut who have lost a child or a loved one. What a tragic day for our nation it is. 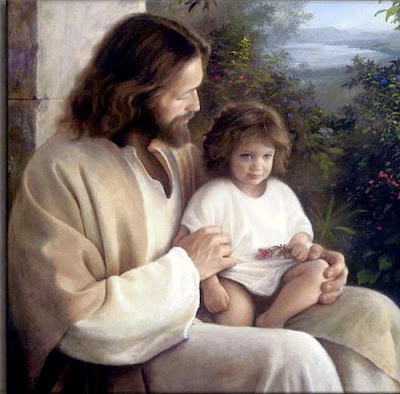 Jesus said, "Let the little children come to me, and do not hinder them, for the kingdom of heaven belongs to such as these."